Yarra Valley Pinot Noir is in a real sweet spot at the minute. The past few vintages have not been without challenge, but the wines just seem to keep getting better. 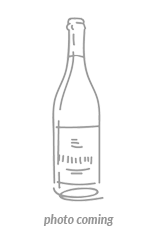 A real buzz infuses the region, with a host of young, intelligent winemakers putting their stamp on this most ethereal of varieties. 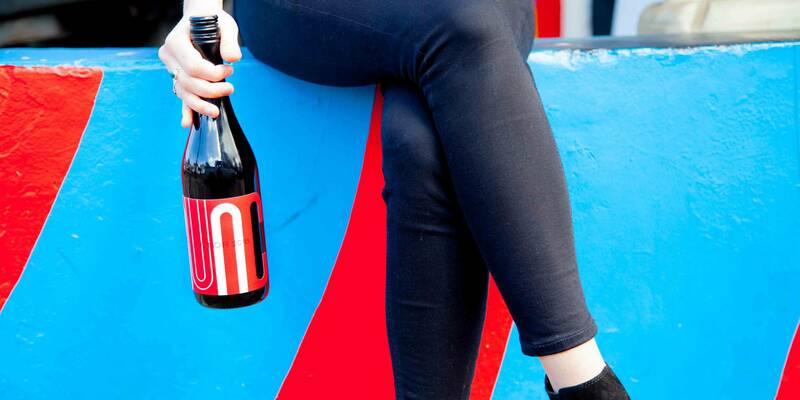 Nunc is a special collaborative label between wine importer Bibendum and hotshot winemaker Dave Mackintosh. Looking to fashion a complex and free flowing style of Pinot Noir, they have worked with growers from five Yarra Valley vineyards, seeking a mixture of elegance and juiciness. Everyone loves a good Aussie Pinot Noir, and this gorgeous example from Nunc is a tried and tested favourite when it comes to food pairing. Pinot Noir is renowned as being one of the most versatile red wines when it comes to matching up with dishes and ingredients, and this one is no different. However, for truly mouth-watering results, drink it alongside a hearty lamb dish, or anything which uses duck as a main ingredient - for some reason, these two meats marry up with Pinot more or less perfectly. It’s also going to be heavenly with rustic pork dishes, as well as those which use the savoury earthiness of beetroot as a principal flavour.